Welcome to the beautiful Black Hills of South Dakota! 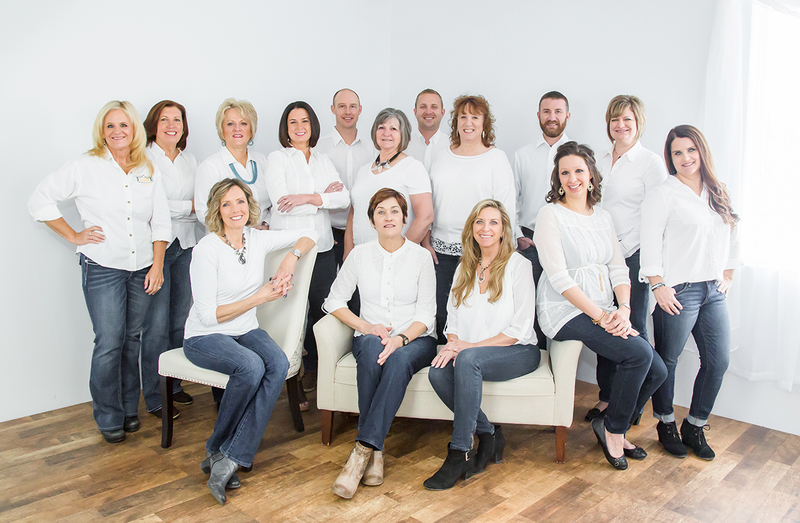 Whether you're looking for your dream Black Hills Home, Investment Property or to sell a property, we're the realty company for you. 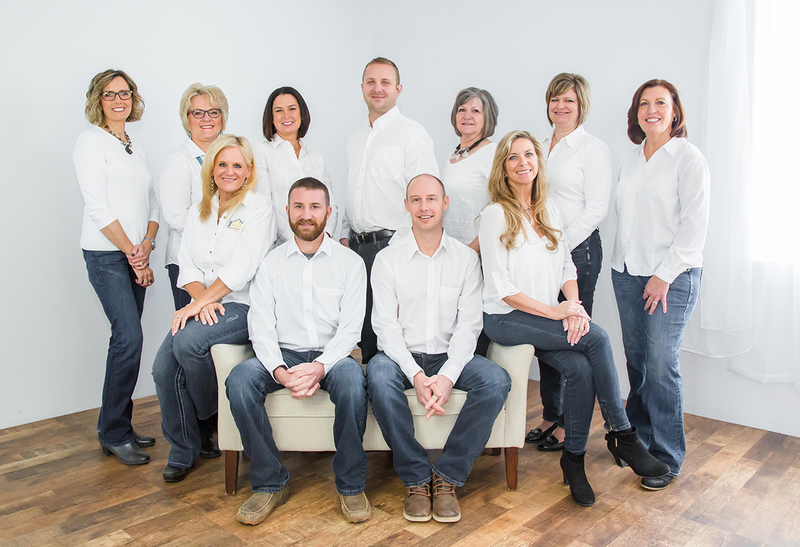 The Real Estate Center of Spearfish specializes in properties and land in the Spearfish, Belle Fourche, Sturgis, Whitewood, Deadwood and Lead communities. The Real Estate Center of Spearfish has been listing and selling property in the Black Hills area since May of 1992. Our Owners, Broker Associates and Licensed Broker Assistants have a combined experience of over 150 years in the business. The customer benefits from both our wide-reaching experience as an organization and the "ownership" mentality that each broker brings to their work. Over the past two decades, we have grown and prospered in pace with the strong economy of the Black Hills. We handle all areas of Real Estate including Residential, Multi-Family, Commercial, Farm/Ranch and Land Development. In January 2002, we became the only agent owned company in the area. Our team takes pride in their professionalism, hard work ethic and outstanding customer service. with you on your next Real Estate transaction. We know our business and can help you through the process!